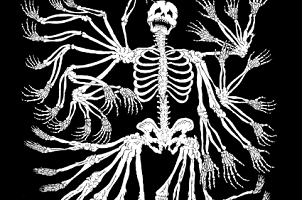 Scion, whose partnership with iconic thrash metal outfit SLAYER birthed the now legendary SLAYER-inspired tC sports coupe, have joined forces to offer fans a free download of the band’s new song “You Against You”. 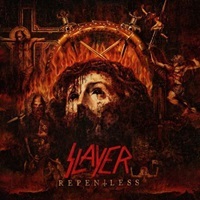 The track, which is taken from SLAYER’s forthcoming eleventh album, Repentless, is available as an ongoing streaming track using the SoundCloud widget below. A limited run of seven-inch vinyl records of the single will be available in January. Fans of the band can also view a video Scion offered this fall, featuring behind-the-scenes studio footage, a tour of the ESP factory via Tom Araya, and a visit to Kerry King’s Psychotic Exotics reptile house and herpetology nursery. Araya also recently spoke with Scion AV “All Purpose Show”‘s Prince Paul for an extensive interview ranging from the band’s humble beginnings to the work behind Repentless. 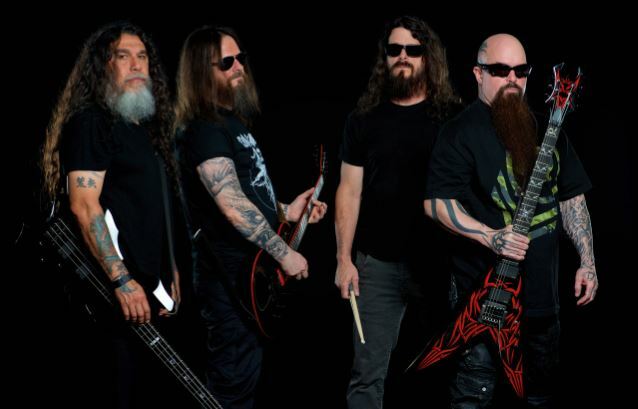 Repentless will be released on September 11 via Nuclear Blast. The highly anticipated follow-up to 2009’s critically acclaimed, Grammy-nominated World Painted Blood was produced by Terry Date, who has previously worked with PANTERA, DEFTONES and SOUNDGARDEN.